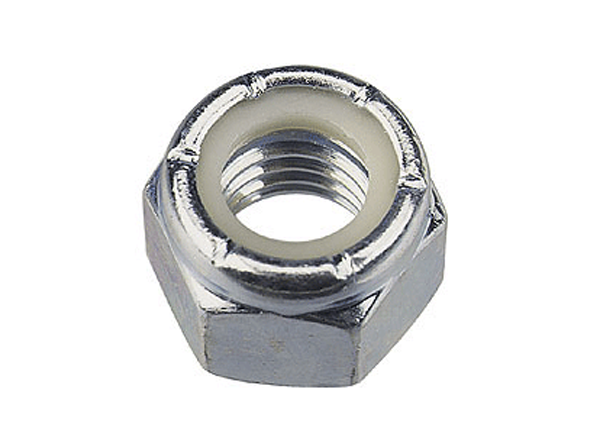 We have a team of experienced people and engaged in offering a comprehensive array of Nylock Nut manufactured by our knowledgeable engineers based on superior grade raw material and advance technology. It has amazing features such as corrosion resistance, dimensional accuracy and high wear & tear strength that may be used in various applications like Construction industries, engineering organization and petrochemical industry. Sizes: : 1/2" To 2"
- Sizes: : M12 TO M36, 1/2" UNC TO 1"UNC. - Material: Stainless steel & Alloy steel.